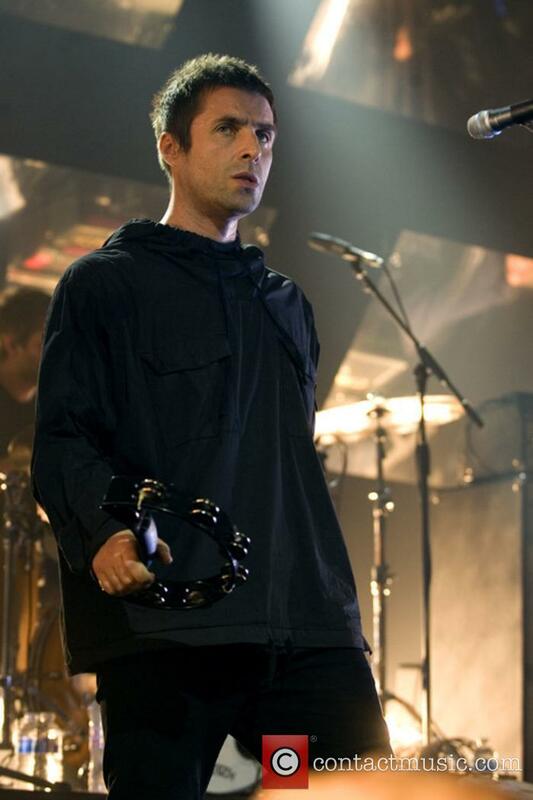 The two siblings and former Oasisbandmates have barely spoken since Noel, 50, walked out on the rock ‘n’ roll band in 2009 and Liam, 45, has barely let a week pass in 2017 without aiming a jibe or criticism at the guitarist. In his latest swipe at Noel, the ‘Wall of Glass’ hitmaker believes if anyone was to ever make a drama about them and their group then Rowan Atkinson‘s accident prone comic alter ego would be appropriate to portray Noel on screen. For himself, the outspoken musician chose his friend Rhys Ifans – who famously starred as an undertaker in the video for Oasis’ 2005 number one ‘The Importance of being Idle’, which was inspired by the play and film ‘Billy Liar’. 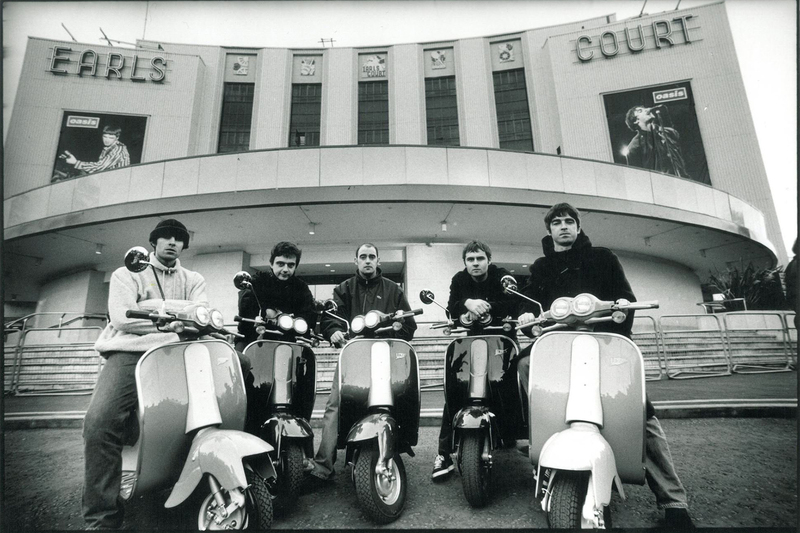 Although there is yet to be drama series of film made about Oasis, 2016 saw the release of Mat Whitecross’ acclaimed documentary ‘Supersonic’.